Welcome to Lorient. The entire team at the ibis Lorient Centre Gare hotel, located a stone's throw from the city center and in the heart of southern Brittany, is delighted to welcome you for your business or leisure stays. See you soon! 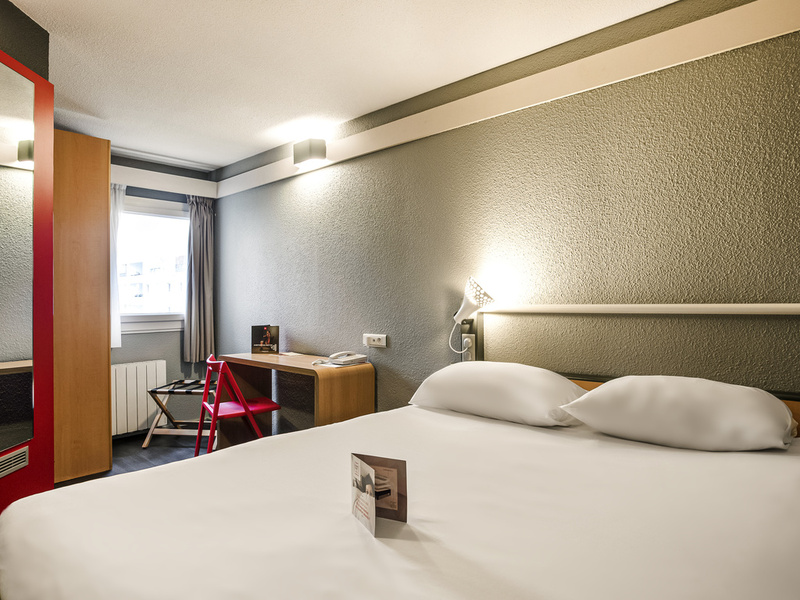 Located in the heart of the city and urban area, the ibis Lorient Centre Gare hotel was renovated in 2015 and its team welcomes you to a friendly and relaxed atmosphere. A stone's throw from the SNCF train station and at the center of the urban transport network, our location takes the stress out of travel, whether you're here for business or leisure. Fully non-smoking hotel with a modern cozy design and comfortable bedding. 5 mins' walk to city center, Palais des Congrès (convention center), harbor (in summer boats depart to Groix and Belle-Île), 10 mins to beaches. Visit Thalassa research vessel, submarine base, Hennebont and its stud farm, Port-Louis and Pont-Scorff Zoo.